A cryptocurrency community known as Bitcoin Interest has raised funds to buy food supplies for the desperate people of Venezuela. Their campaign known as #foodnotlambos bought and distributed 12,500 KG (14 tons) of food for the Venezuelan town of Chichiriviche. 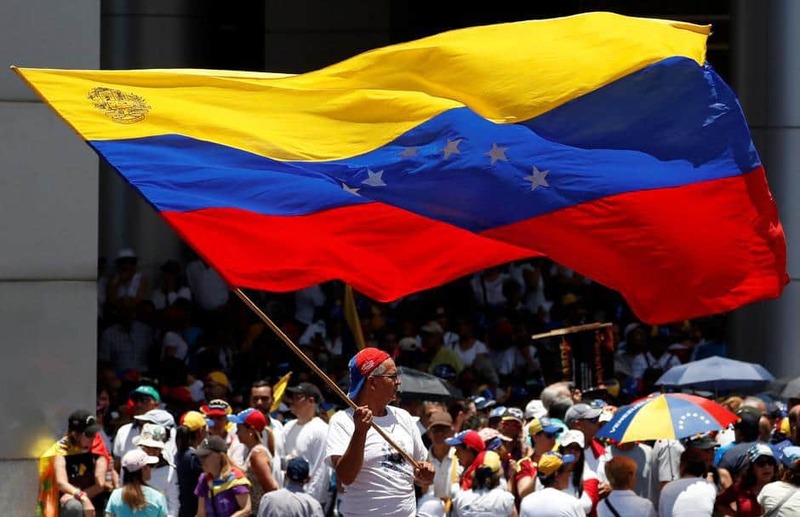 Venezuela is a country that is going through economic and political upheaval. They currently have 2 presidents and their fiat currency, the Bolivar, has been experiencing hyperinflation. In 2018 alone inflation was recorded as 1.37 million percent. In February, the Venezuelan government of Nicolas Maduro stopped aid from entering the country. This aid was sent from the United States, Brazil and Columbia. Whilst attempting to deliver the aid security forces loyal to the Maduro government clashed with Venezuelans trying to get the aid over the border. The outcome was that five people were killed, hundreds were injured and some of the aid was set on fire and destroyed. With the failure of the US food supplies the crisis has continued to worsen. This led a member of the Bitcoin Interest (BCI) community to contact the BCI Core team and ask for their help. The aim was to provide money to buy food for the starving people of Venezuela. The first problem was getting funds into Venezuela. As previously reported by Toshi Times this is not easy, as banks require you to account any deposits in excess of $50. Moreover, given the huge inflationary pressures experienced by the Bolivar, getting enough Bolivars to purchase the food needed is difficult. The team at BCI appealed to their community to get the money together to buy enough Bitcoin for the food they needed. The obvious benefit of Bitcoin is that it can be sent anywhere in the world without permission, therefore avoiding the constraints put on the people of Venezuela by their government. In addition, Bitcoin trading has hit an all-time-high as people using it in preference to their fiat currency. Given the fact that powerful nations could not get food aid into the country BCI had to think differently. They sent the Bitcoin to their contact in Venezuela. He then used it to buy supplies from within the country. They found local food suppliers who were heartened to hear of the BCI community’s efforts. They then organised two large food trucks and a team of volunteers to deliver the food. On the side of the trucks were signs showing the logo for BCI and allowing the people to know that even though the organisation wasn’t there physically, they still managed to get the aid to them.